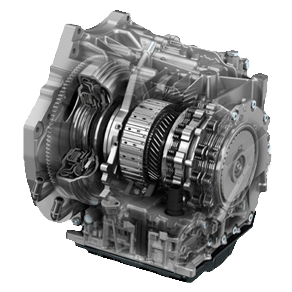 Automatic transmissions, Valve bodies, Torque converters, Transfers, Mechatronic solutions... remanufactured with maximum guarantees. Large stock of finished products. 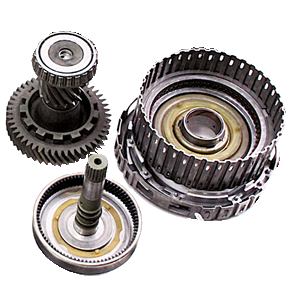 Maintenance kits, specific ATFs as well as parts and components for each brand and model. 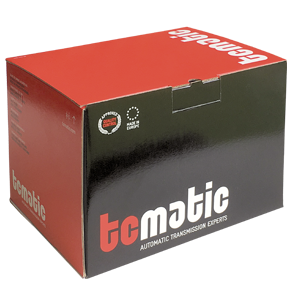 TCMATIC also distributes machinery that makes the maintenance process automatic. Kits of joints, friction and metal discs, bushings, belts, seals, solenoids... We have a large stock of spare parts for immediate shipment. Within the framework of the ICEX Next Export Initiation Program, AUTOMOCION SOSTENIBLE T+C, S.L. has enjoyed the support of ICEX and the co-financing of the European FEDER fund. The purpose of this support is to contribute to the international development of the company and its environment. Moreover, the company has received a grant from the Government of Navarra under the 2018 call for the Digital Company of Navarra.